Winter Olympic Athletes: Who Is Fittest? 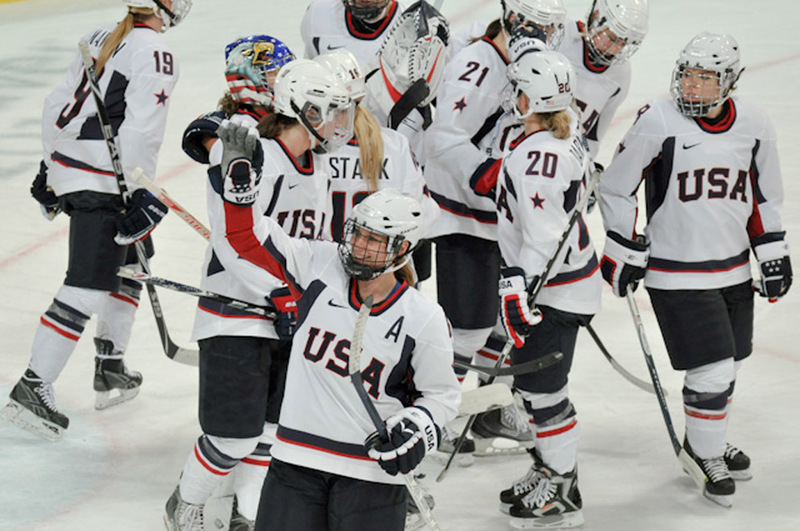 Use our resources to better understand sports of the Winter Olympics.
. . . Or, look back on this earlier blog post to get a great sense of how athletes use different sizes and strengths to their advantage. body composition (the ratio of fat to muscle). The article goes on to say most Olympic athletes are “specialists” in one or more of those components. 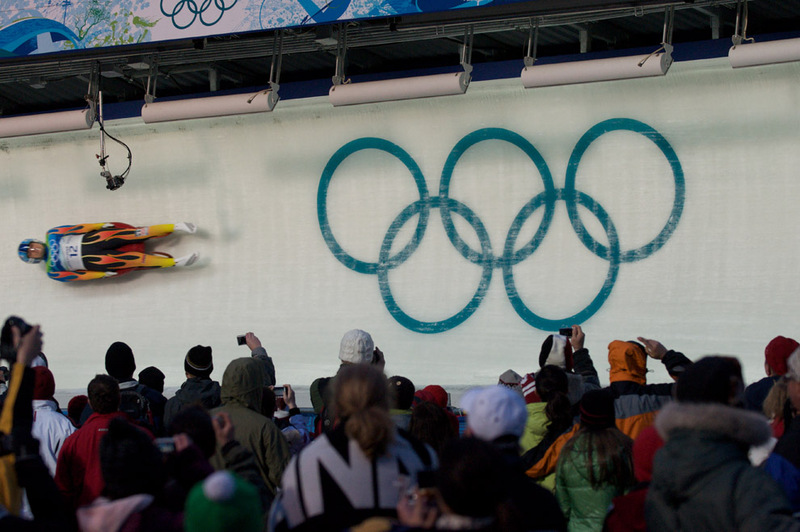 Read through our media spotlight on “Sports of the 2014 Winter Olympics,” and take a look at the photos below. What sports require what “specialties”? Figure skaters need excellent flexibility, strength, endurance, and body composition. And good balance . . . Photograph by David W. Carmichael, courtesy Wikimedia. This file is licensed under the Creative Commons Attribution-Share Alike 3.0 Unported license. Sports involving cross-country skiing require incredible cardio and muscular endurance. Photograph by Guilhem wilko, courtesy Wikimedia. This file is licensed under the Creative Commons Attribution 4.0 Generic license. 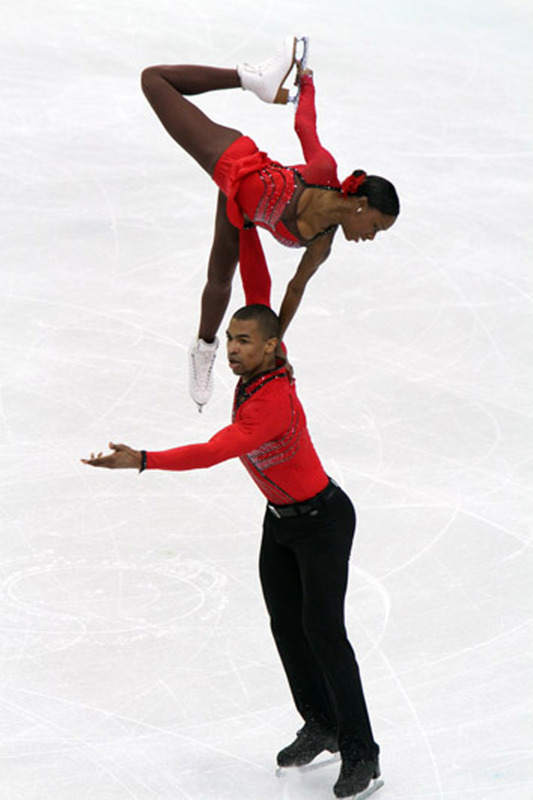 Athletes in sliding sports, such as bobsleigh, luge, and skeleton (above) are “sprinters on ice” who rely on muscular strength. And nerves of steel. Photograph by Kevin Pedraja, courtesy Wikimedia. This file is licensed under the Creative Commons Attribution 2.0 Generic license. 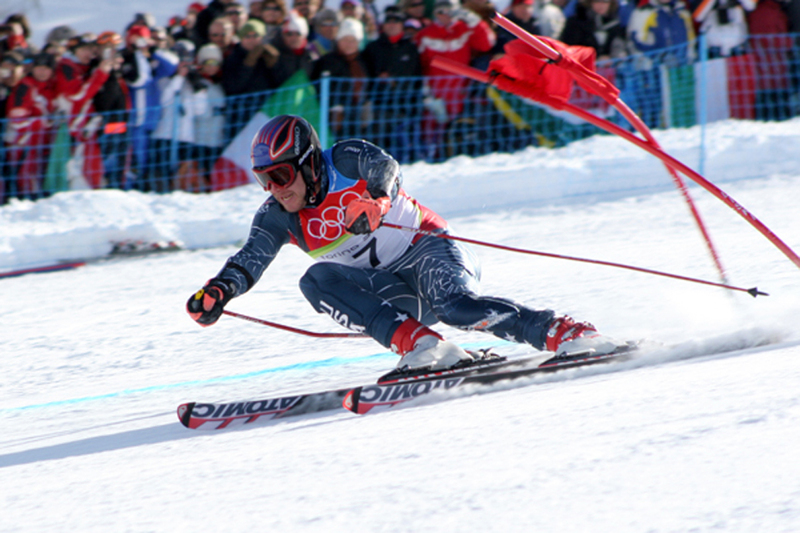 Alpine skiing, sometimes called downhill skiing, need endurance, strength, and flexibility. Those moguls aren’t going to powder themselves. Photograph by Thomas Grollier, courtesy Wikimedia. This file is licensed under the Creative Commons Attribution-Share Alike 1.0 Unported license. Have you ever taken a look at speed skaters? You could crush walnuts with those thighs. Short-track speed skating (above) requires a little more flexibility, while speed skating is brute cardio and muscular endurance. Photograph by Maganetti Cristian, courtesy Wikimedia. This file is licensed under the Creative Commons Attribution 2.5 Italy license. Ice hockey players must have both cardio and muscular endurance, as well as strength. And good dentists—these women’s smiles look beautiful! Photograph by Peter Wayne Photography, courtesy Wikimedia. This file is licensed under the Creative Commons Attribution-Share Alike 3.0 Unported license. 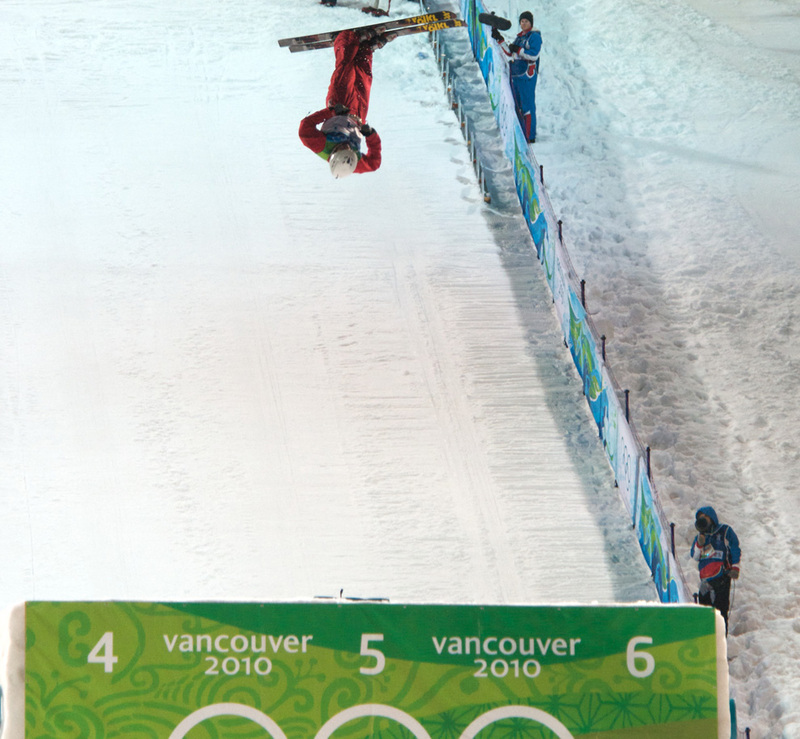 “Extreme” sports, such as freestyle skiing (above) and snowboarding, demand endurance and flexibility, as well as excellent body composition. Photograph by Duncan Rawlinson, courtesy Wikimedia. This file is licensed under the Creative Commons Attribution 2.0 Generic license. 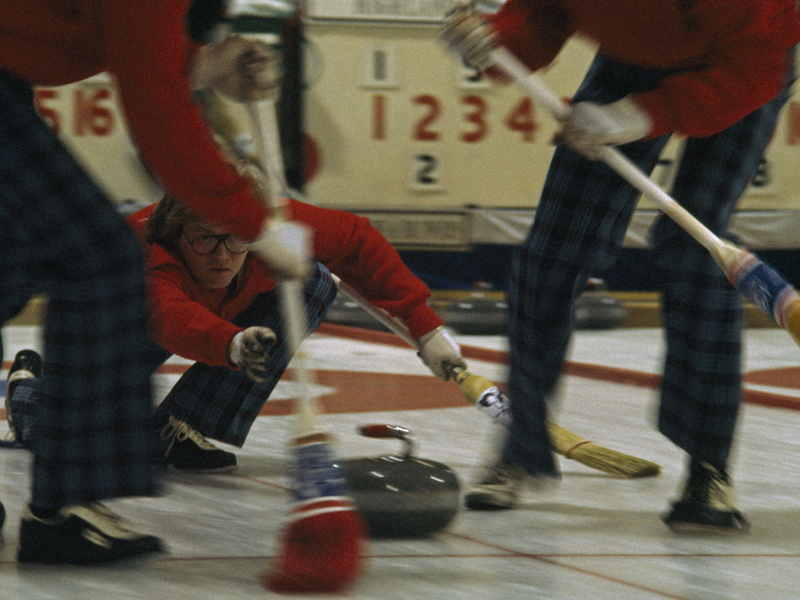 Curlers need strength, flexibility, and muscular endurance. Plaid pants are optional, but awesome. All athletes undergo a tough training regime for olympics, so, to decide who is the fittest among all is quite difficult. Looking forward for this season’s olympics.